i feel that in the more the merrier it explains that it is better to have more people that are not necicarily the ‘experts’ to help customers than it is to have too few employees who are experts. also Steve jobs may have been one expert but he worked with groups to hear feedback , get ideas, and produce the products. although he may be the face of apple there is clearly a team behind him. The main thing to keep in mind is that there needs to be diversity in a group in order for it to be successful. If Steve Jobs didnt have a diverse group many of the same thinkers would chose certain things that would limit their popularity and ulitmately market share. A great place for Camping, Hiking, Fishing, Jogging, Swimming, Ice Skating, Snow Shoeing, Picnics and enjoying. Mountain Lakes Camp is a place I’ve grown up next to and always loved. It has many fun things to do such as hiking in over 1,000 acres of extremely scenic landscape. my favorite spot is about a 2mile hike to ‘Lookout Point’ which is an AMAZINGLY beautiful view of the 3 Lakes depicted in the picture above. A great place to bring dogs and friends of all ages. 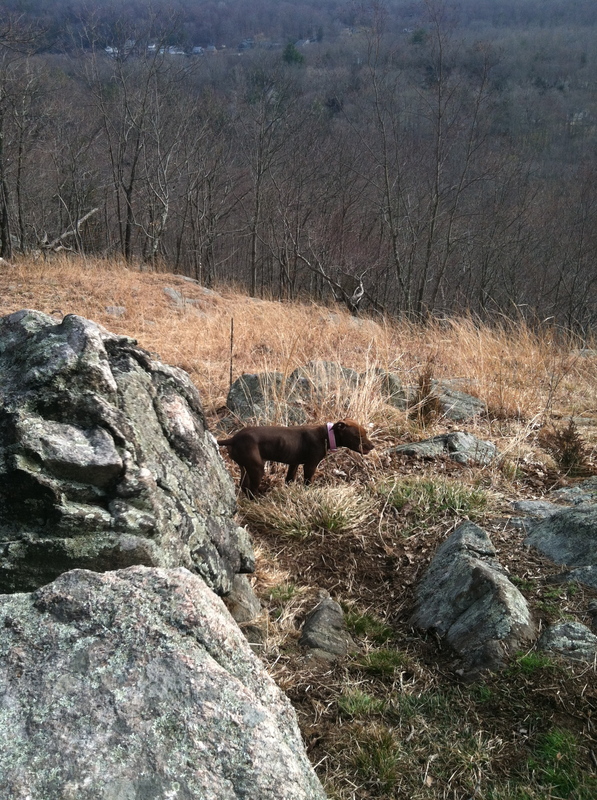 In this blog I plan on visiting or revisiting places in Westchester County that I find appealing. Ranging from places to eat, work, relax, play, sleep, dance etc. In doing so I plan on using different forms of media to express my own divergent voice and show a more in depth side of my personality than the basic conformity of Facebook. The mission of this blog is to have others interact and reccomend new places to go and things to do since living in a rural area can be pretty slow at times and instead of complaining about it I am choosing to embrace it and make the best of it. 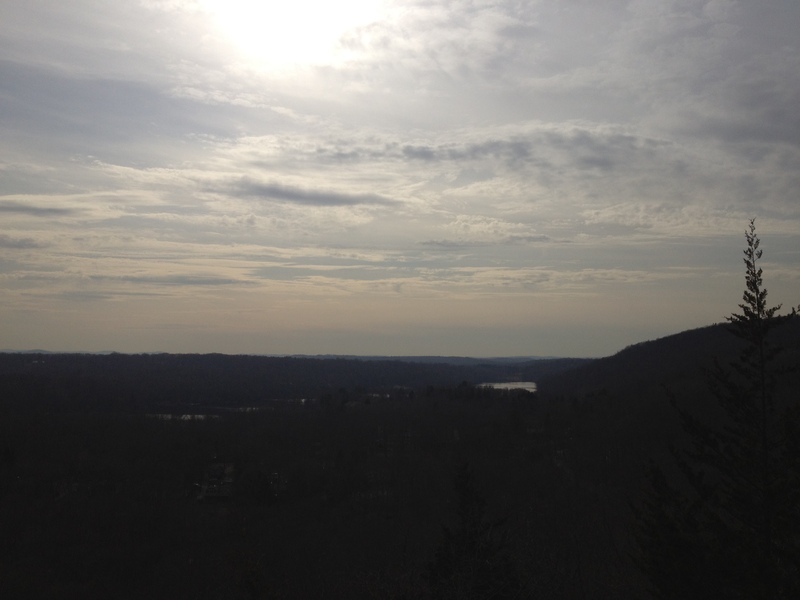 For my semester project i am going to create a blog about living in westchester county. I plan on going to several places that I have or have not been to and taking pictures and writting about them. In order to show my own divergent voice to the blog I plan on not just reviewing restraunts and stores but show what life is like in the suburbs. I plan on going to many scenic areas and rural places and sharing my experiances, stories and events using multi medias, updating the blog a few times per week if not daily. 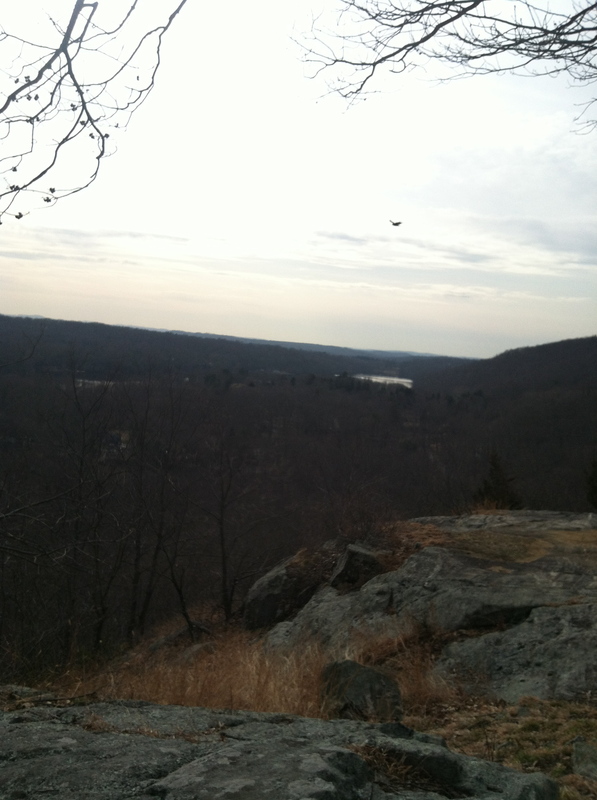 For my semester project i am going to create a blog about living in westchester county. I plan on going to several places that I have or have not been to and taking pictures and writting about them. In order to show my own divergent voice to the blog I plan on not just reviewing restraunts and stores but show what life is like in the suburbs. I plan on going to many scenic areas and rural places and splan on sharing stories and events using multi medias, updating the blog a few times per week if not daily. This weeks podcast encompassed the role of social media in Syria. There was a video capturing the cruelty going on in Syria. This video released on twitter depicts a young boy withhalf his jaw blown off. The publisher of the video listed it with disclaimer, ” it isn’t enough to all this video graphic, It is an abomination”. I found this video to be extremely disturbing and violent. I found the discussion on pacificity in video games to be quite interesting. I have played several of the aforementioned games mentioned in the podcasthrows very surprised to learn that you can get through the whole game without killing a single person. Many people feel they must conform to the programmers preset constraints, it is nice to see there are different options and in some cases ‘ by not killing anyone, you can come in first place’ . There are YouTube videos depicting this concept of virtual pacific ity.